Enjoy watching a little tap dancing every now and then? How about skeletons tap dancing? Interesting idea isn't it! Well Doozycards has a fabulous cast of a family of 4 and they are skeletons tap dancing away! 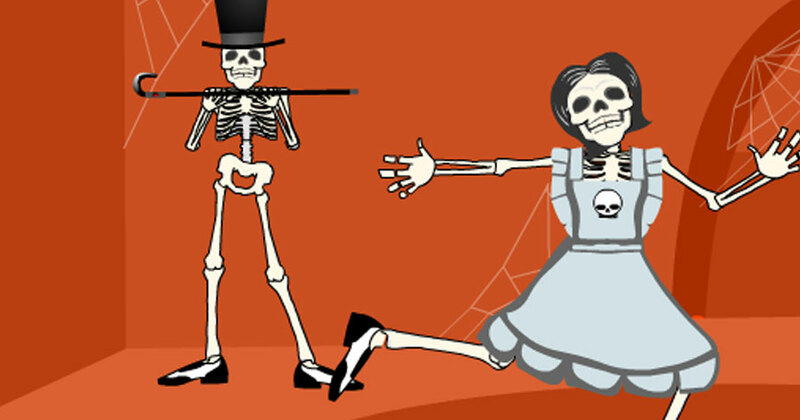 Our Skeleton Tap Dance Halloween ecard is cute, light, funny and totally kid friendly. 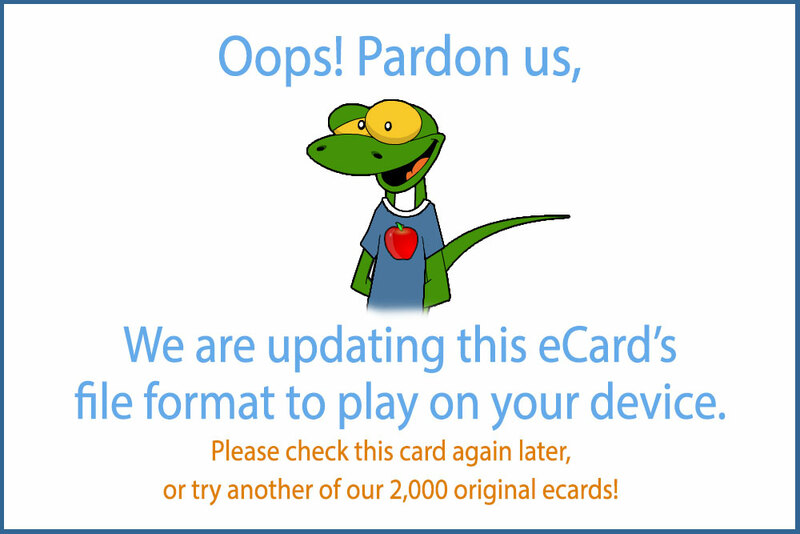 And adults will love this electronic Halloween card too! I love the sharp colors in this ecard and the delight in the little boy's face as he gets so much candy and those dance moves! Skeleton Tap Dance Halloween greeting ecard actually makes me want to learn some tap dancing moves... until then Happy Halloween everyone!